The most exciting new development to arrive on the vibrant shores of the credit river. In this stunning building, Carmine Cesta brings the elements that have made him a local talent to a location reminiscent of 18th century Europe. Consisting of 16 units, the Condos on Broadway make a dramatic statement in Streetsville. The building's facade was designed to be a modern interpretation of the area's charming history. The suites are the perfect mix of functionality, timeless design and distinguished signature details. Located just a stones throw away from downtown Streetsville, these homes boast charming yet modern details that, like the neighborhood, only improve with age. A scenic community situated on the banks of the Credit River. Streetsville is a perfect balance where modern convenience meets historic charm. Walking along Queen Street you will find a beautiful and vibrant downtown core which has preserved its century old character. 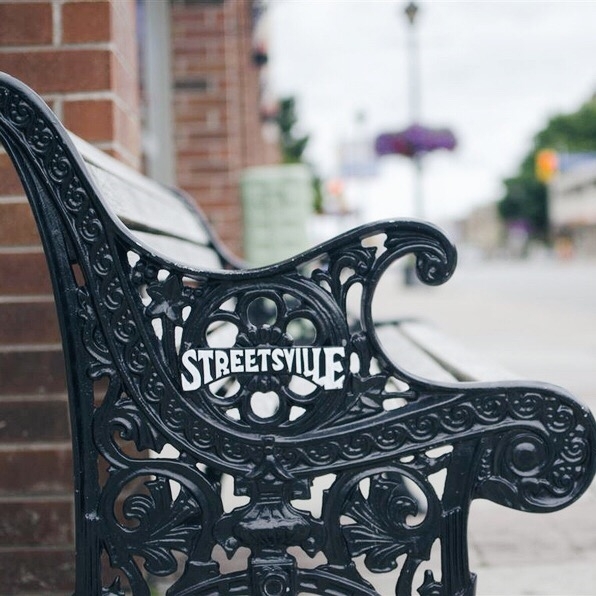 Just steps from your home you could be a part of Streetsville’s annual events including the Bread and Honey Festival, Canada Day fireworks and the Taste of Streetsville. Get outside this summer and hike along the Credit River or stay inside this winter and enjoy the growing number of locally owned restaurants and pubs nearby. With bus and GO train only steps from your door, you can have the best of both worlds, modern convenience and old world charm, the “Village in the City”. The Condos on Broadway are unlike anything in Streetsville today. Each suite enjoys thoughtful layouts and abundant light and air, giving residents the space they need to live. Combine building details like Mississauga's first car elevator to private underground parking, with premium finishes inside each suite, and you have homes that are simply without compare. We build more than homes, we build dreams. For 20 years, we’ve been building homes in picturesque settings where luxury meets convenience, and where neighbors become lifelong friends. When you choose Cesta Developments, you’re choosing our unwavering commitment to quality and customer service. Each home offers a combination of quality materials and superior design, where every detail is meticulously crafted and every enhancement you select is seamlessly added. Illustrations are artists concept. Specifications are subject to change without notice. E. & O. E.